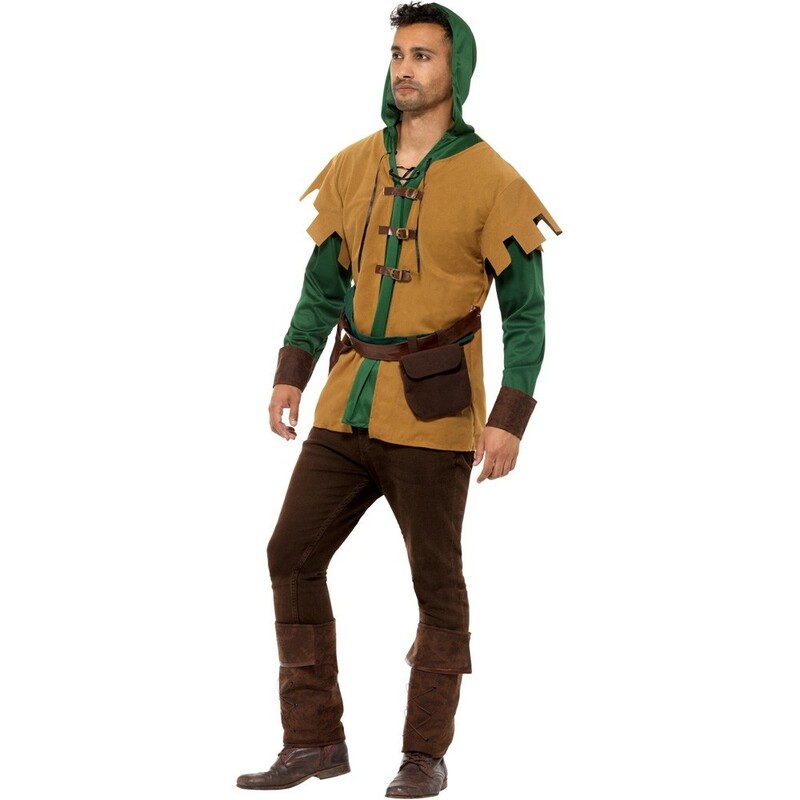 Prince of Thieves Costume with hooded shirt and boot covers. 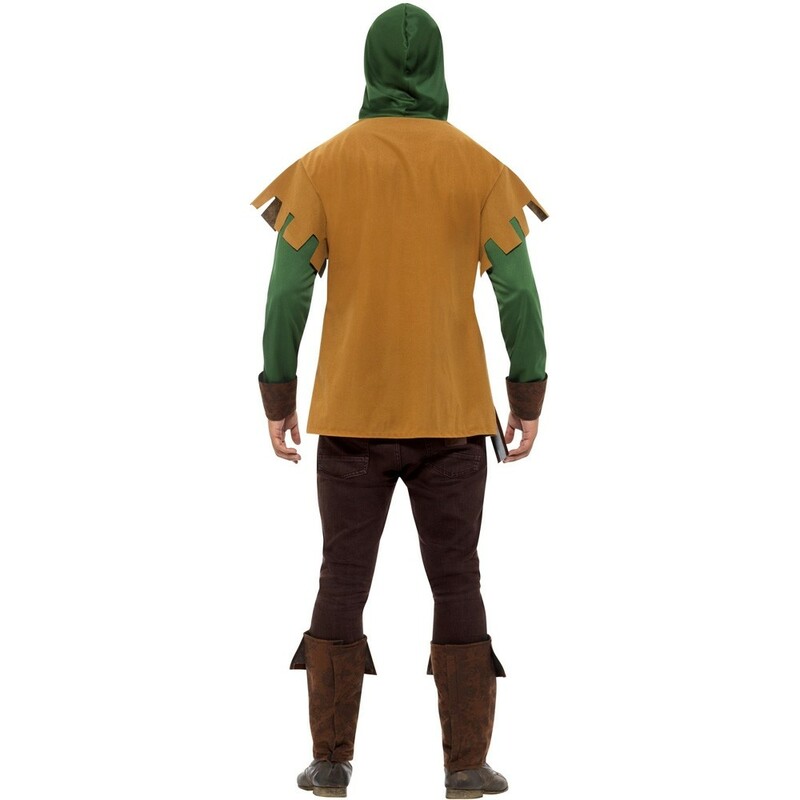 Prince of Thieves Costume –This great looking costume comes with a hooded top that has an attached belt with pouch. 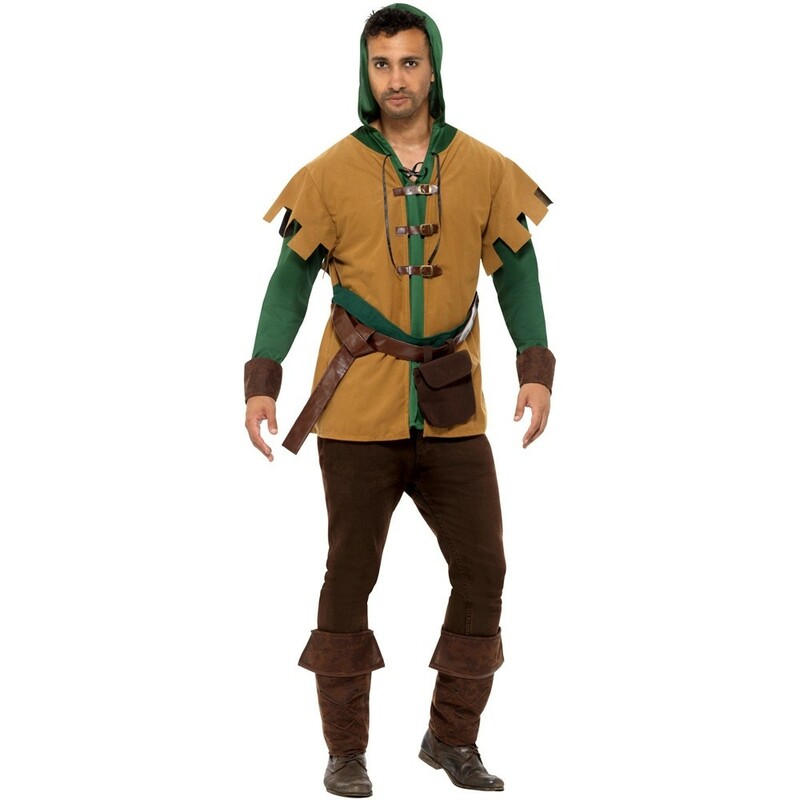 This Prince of ThievesCostume also comes with boot covers. 1 x Hooded shirt with belt and pouch and a pair of boot covers.